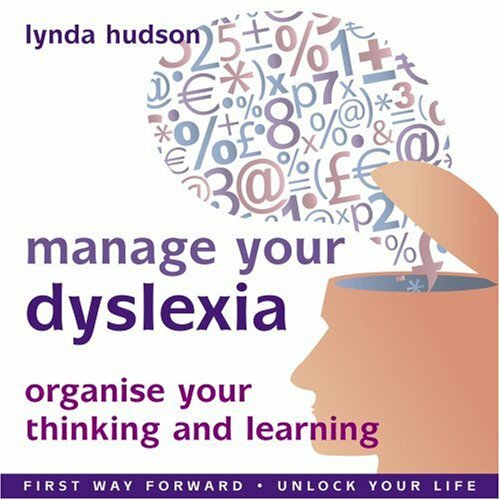 Dyslexia often causes children to feel a lack of confidence and lack of self esteem that holds them back in both learning and social situations. Why not let your 11-16 year old dyslexic (or Dyspraxic) child try this gentle & relaxing, twin track self help hypnotherapy recording? It helps them believe in themselves and feel more calm and confident about their abilities. In Track 1 they imagine a mental room with negative opinions and self doubt which they scrub off the walls. Then they paint powerful, self esteem boosting suggestions on to the walls in confident-coloured paint. With these new empowering positive beliefs they visualise the difference it makes to their lives. Track 2 gives specific suggestions for listening, focus, organisation of thinking, planning and getting down to work, various study and spelling strategies and for managing their time. All of this is done within a pleasantly relaxing framework. This SUCCESSFUL APPROACH is based on natural, safe, sound hypnotherapy principles: act out each positive step in the imagination and dramatically increase the chance of success in the real world. Lynda's gentle, English voice calms, re-assures as she gives suggestions for boosting confidence and self esteem. As a former teacher and clinical hypnotherapist of many years standing, she has helped thousands of children world-wide through her CDs and downloads. She has featured in the press, TV and radio and is author of two widely acclaimed books on hypnotherapy with children and adults. The recording uses state of the art technology. Regular listening is the key to success! If you have any questions about this product by Firstwayforward Audio Books, contact us by completing and submitting the form below. If you are looking for a specif part number, please include it with your message.